Topvalu Coloured Cotton Buds are 100% cotton sticks and are ideal for a variety of uses. They can remove makeup, clean computer keyboards and electronics, apply ointment and much more. 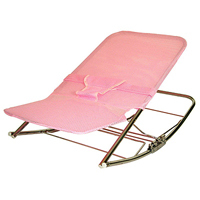 They are soft, also making them ideal for delicate skin of the baby. These baby cotton swabs are double-tipped and feature coloured plastic sticks.